[B3]　Hi! 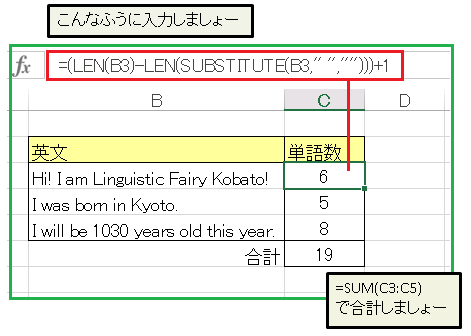 I am Linguistic Fairy Kobato! [B4]　I was born in Kyoto. [B5]　I will be 1030 years old this year.